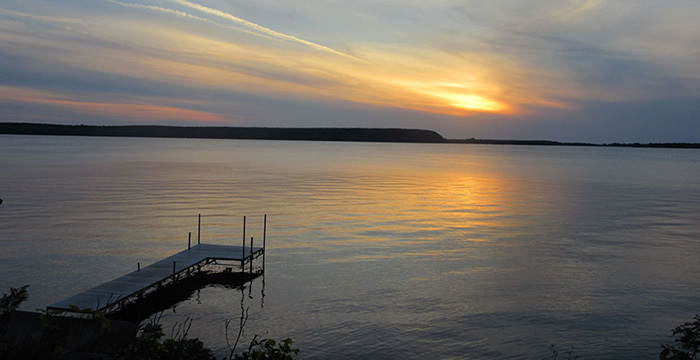 This is authentic Door County and the sunsets are stunning from our property. Secluded setting, waterfront property with 3/4 acre. Four cozy cottages that include a full kitchen, bathroom with shower, two bedrooms and a sofa sleeper or futon. Each cottage accommodates a maximum of five people. Charcoal grill, nice yard, lawn chairs, badminton/volleyball net, rowboats. Complimentary parking near your door. We have an all-inclusive informative website with a real-time updated calendar of availability and rates. 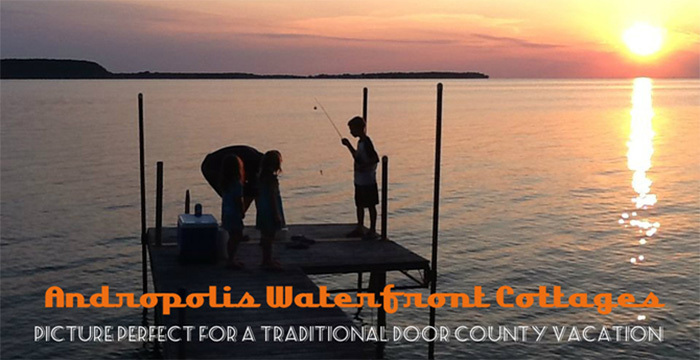 www.doorcountywaterfrontcottages.com We offer nicely affordable rates. 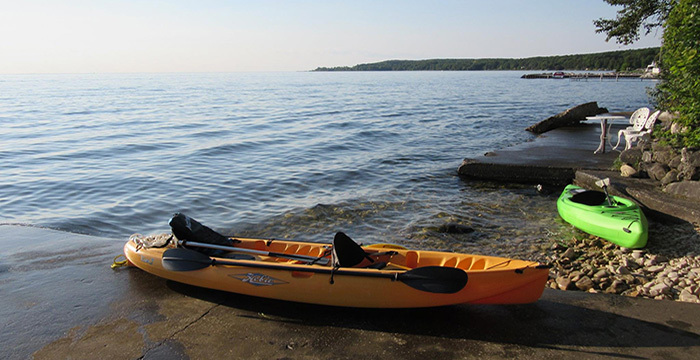 Base rates in 2019 will vary by season and day of week from $119.00 to $169.00 per night for two people plus tax. 2019 rates: $799-$999 weekly, $129-$159 daily. 2019 Base Rates for 2 Adults. Kids 9 and under stay free. (5 maximum people in a cottage) - Guests 10 years and over please add an additional $19.00 per person, per night plus tax. When booking online a 50% deposit of your stay is required. A $19 cleaning fee per rental applies in 2019. These are our best rates (save when book direct with us) other fees apply when using third party booking sites. Booking and staying with us means you have accepted our terms and have read our standard liability waiver. Our full website and real-time calendar and rates can be found here as well. See website for details and photos.